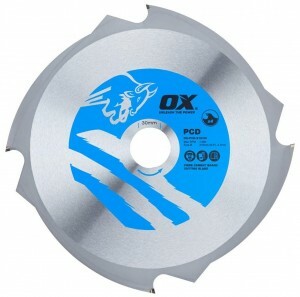 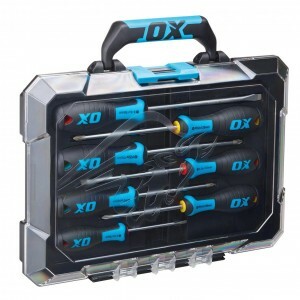 Powerful, dynamic and advanced, the phenomenal OX range raises the benchmark for tool performance, to unprecedented new levels. 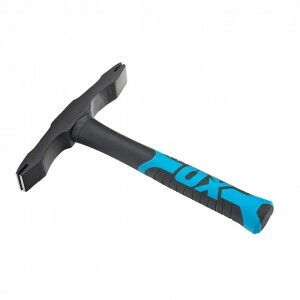 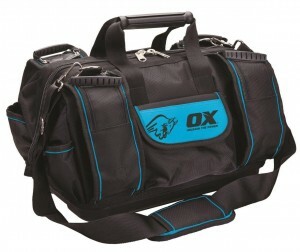 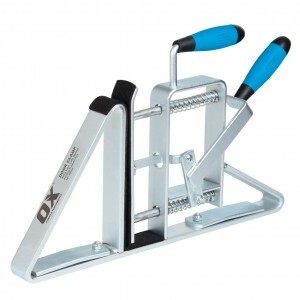 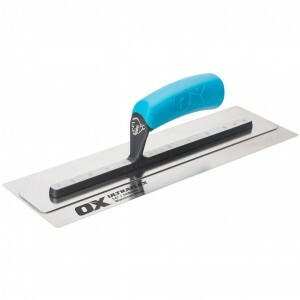 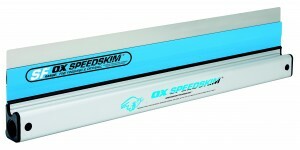 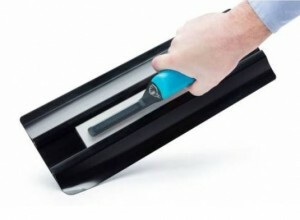 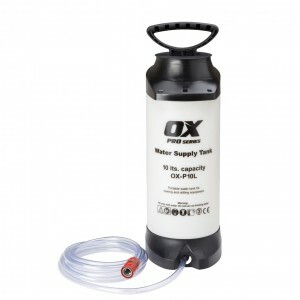 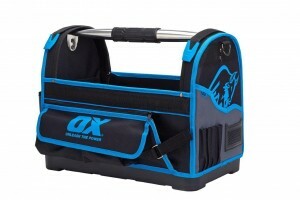 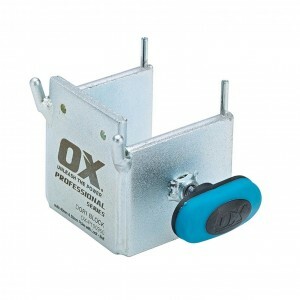 Using American, German and other European technology, OX products are known for their innovation and toughness. 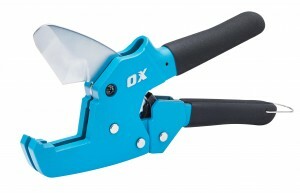 Powerful, dynamic and advanced, the phenomenal OX range raises the benchmark for tool performance, to unprecedented new levels. 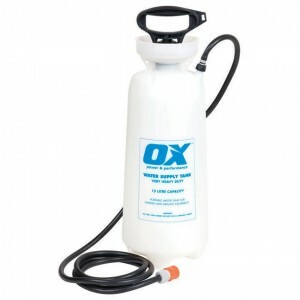 Using American, German and other European technology, OX products are known for their innovation and toughness. 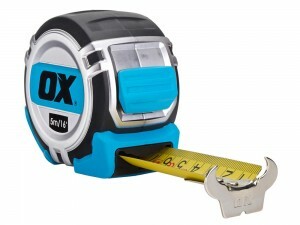 OX tools will be instinctively recognised as tough, dynamic and dependable, and their customers feel like OX is the ‘extra man on site’.